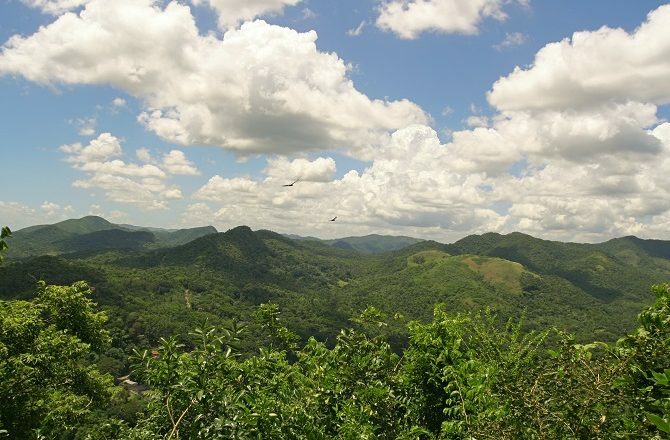 Occupying the space between the colonial towns of Trinidad & Sancti Spiritus, the Valley of the Sugar Mills is another of Cuba’s UNESCO World Heritage sites. 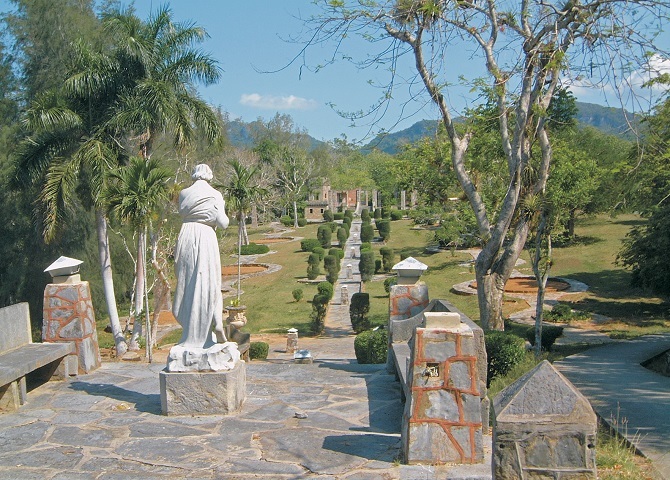 The Soroa Botanical Gardens are located just over an hour’s drive west of Havana, nestled in a lush, green valley within the Sierra del Rosario Mountains. 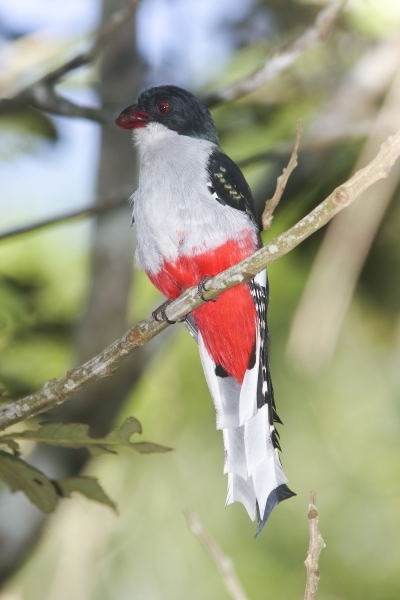 The following is a 2006 report recounting a holiday centred on the birdlife of Cuba - the birds are the same but Cuba itself is changing fast. 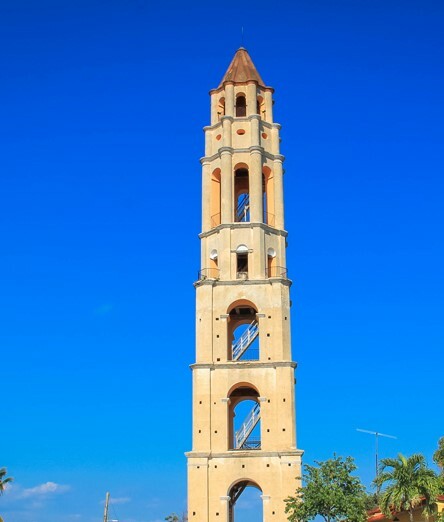 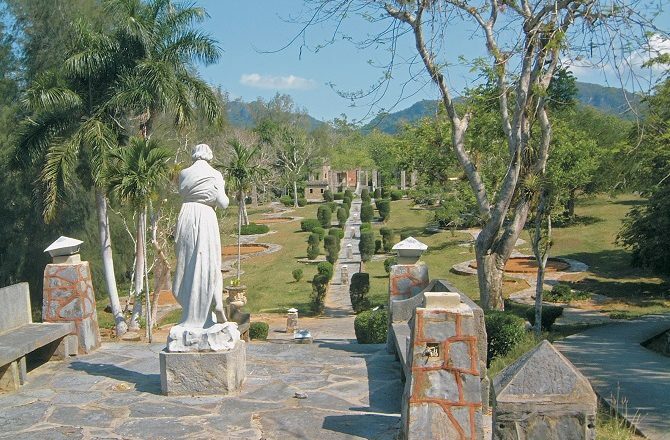 Parque La Guira is one of those places that very few visitors to Cuba seem to know about, let alone visit.